Integral Blinds provide a sealed glazed unit, that does not suffer from the usual problems of dust, moisture and abuse. They provide a discrete privacy barrier reduce sound and solar gain. Integral blinds are exceptionally easy to operate, fully controllable using either a simple sliding magnet or cords. You’ve probably heard that the amount of energy we waste in our homes is directly linked to climate change. 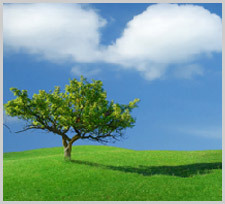 You’ll definitely have noticed the ever increasing cost of energy for heating your home. But did you know that the type of glass you use in your windows can help your home be more energy efficient? 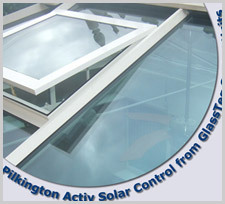 Pilkington Activ™ was launched in Spring 2001as the World’s first solar powered self-cleaning glass. It is ordinary glass with a special outside surface. The glass cleans itself using the Sun’s UV energy and a two step process. Any dirt is broken down and when it rains the water washes the loosened dirt away. We have, for many years, supplied quality insulating glass sealed units (also now as Interstitial Blinds) for the building and construction industry as well as window and door fabricators nationwide. We have also supplied sealed units that contain Integral Blinds. 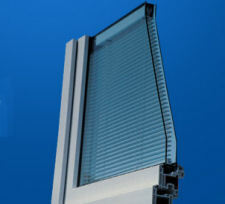 These are also known as Integrated Blinds or Interstitial Blinds and are the solar control innovation of the decade. 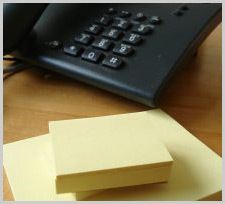 They have many benefits over conventional venetian blinds and can be supplied as a Venetian or Pleated format. The blind is totally enclosed inside the cavity of high performance insulating glass sealed units. This makes them dust, allergy, & maintenance free. Moreover they can be supplied in a range of colours and can all be delivered within normal industry timeframes from an order being placed.